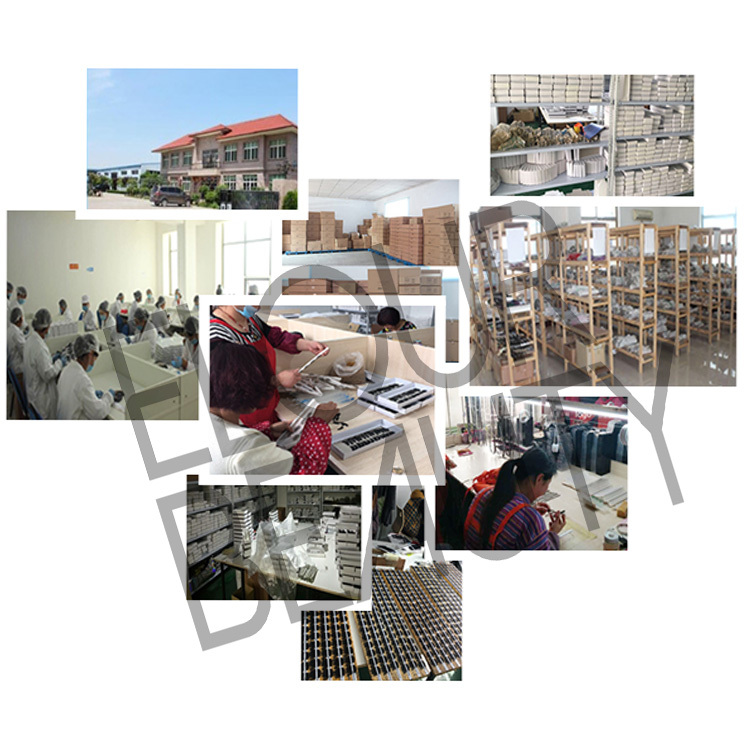 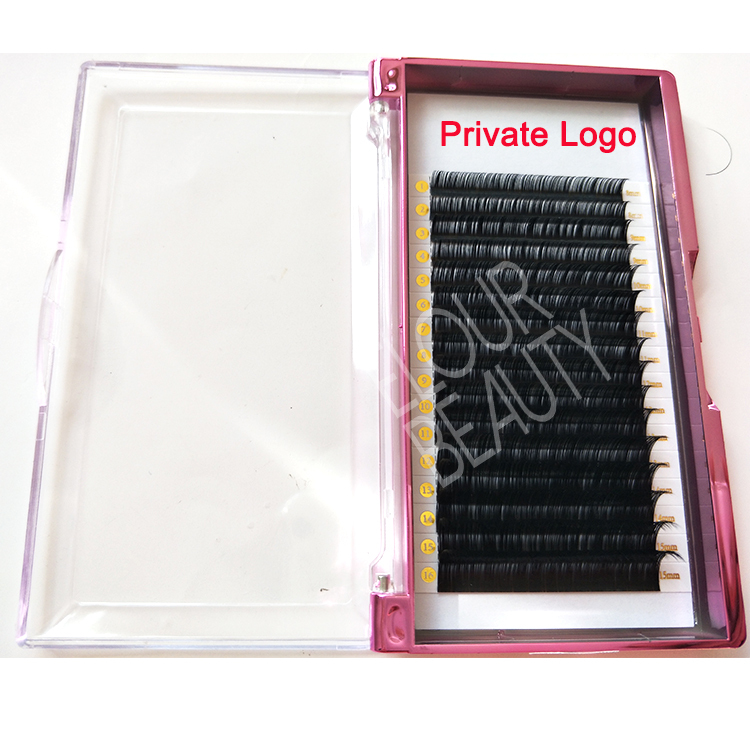 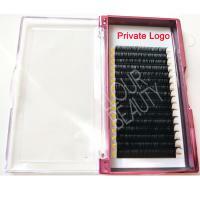 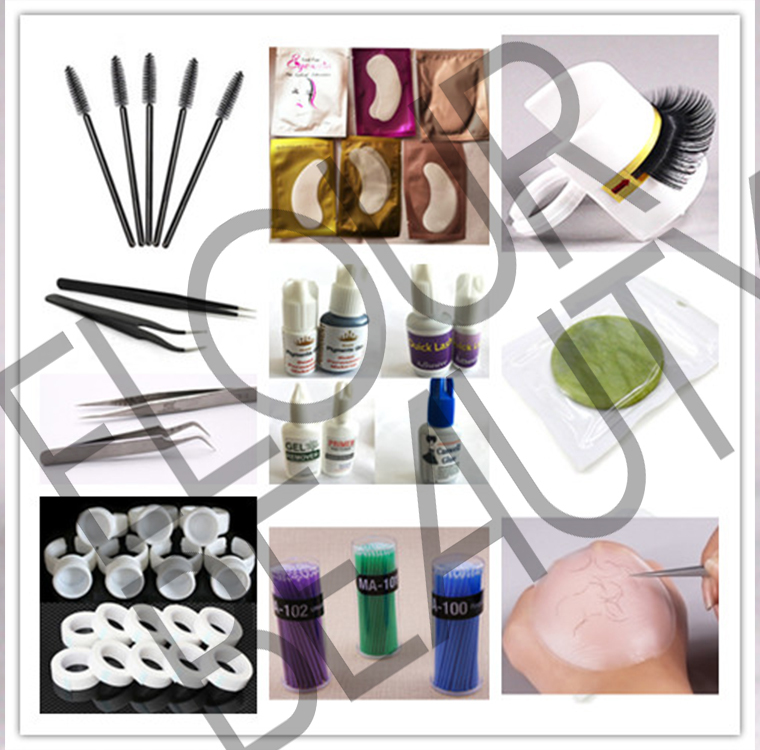 Best private label volume eyelash extensions toronto.Eyelash extensions with B,C,D,J,L curls,and each line curls are cursive,full and thick,can instant dense natural eyelashes,give volume but natural looking.Comfortable and long lasting,customers onw logo can be made,and kinds of lash package boxes for choices.Best quality lash extensions for best price in Toronto.The lash studio like our volume eyelash exxtensions,and clients accpeted our lash extensions for the good quality and good price. 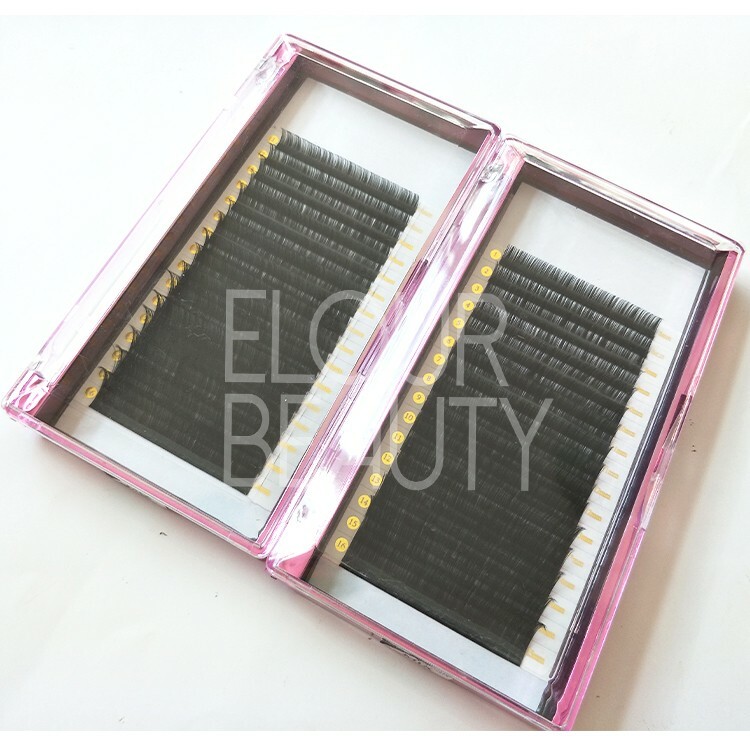 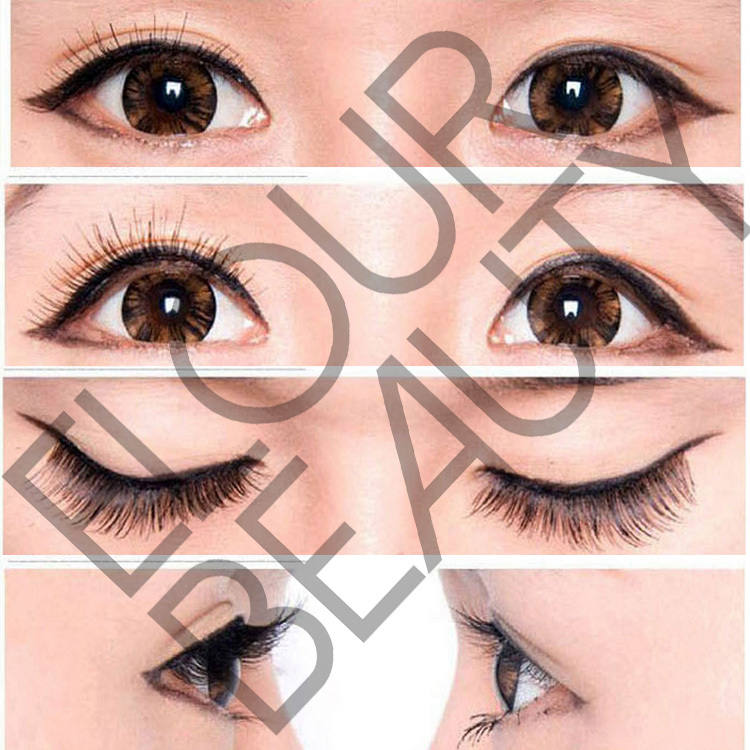 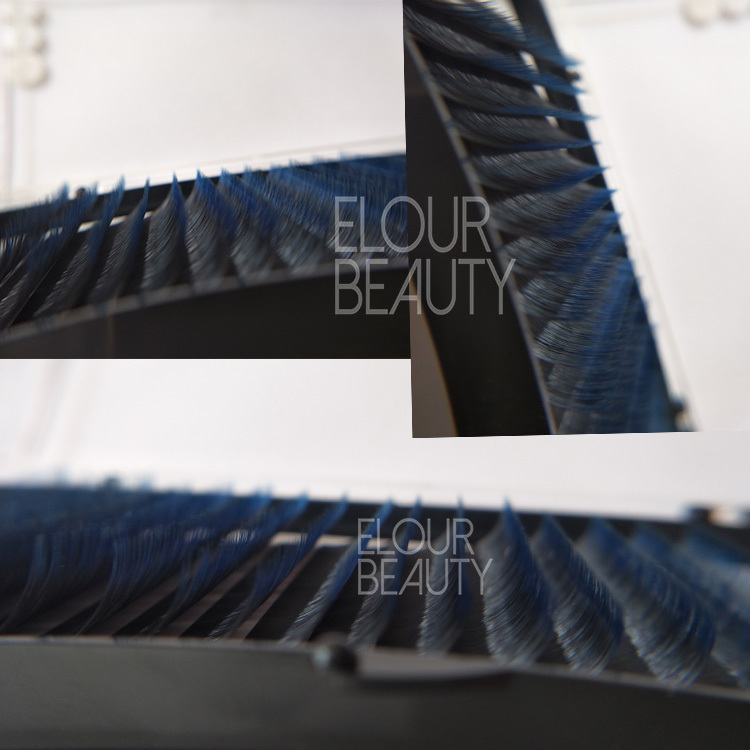 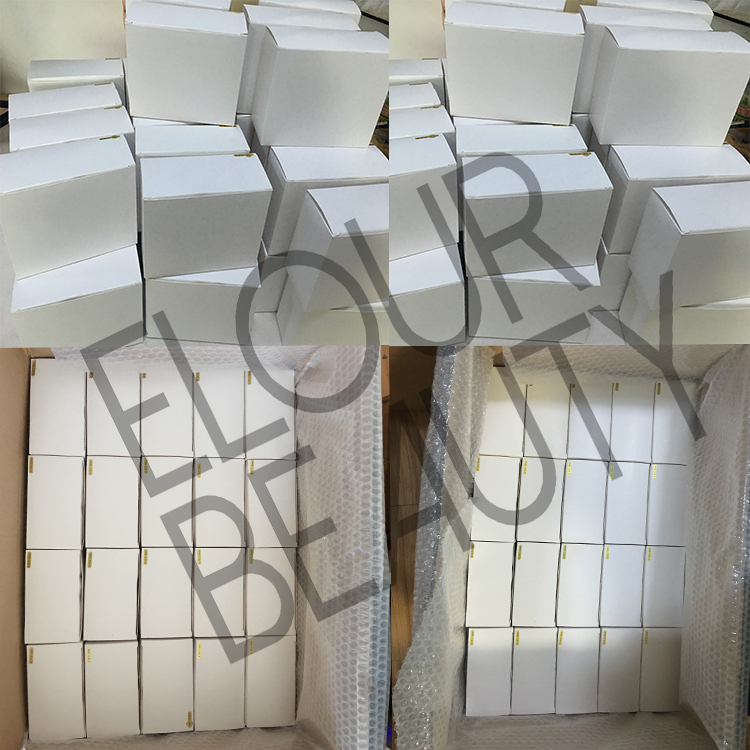 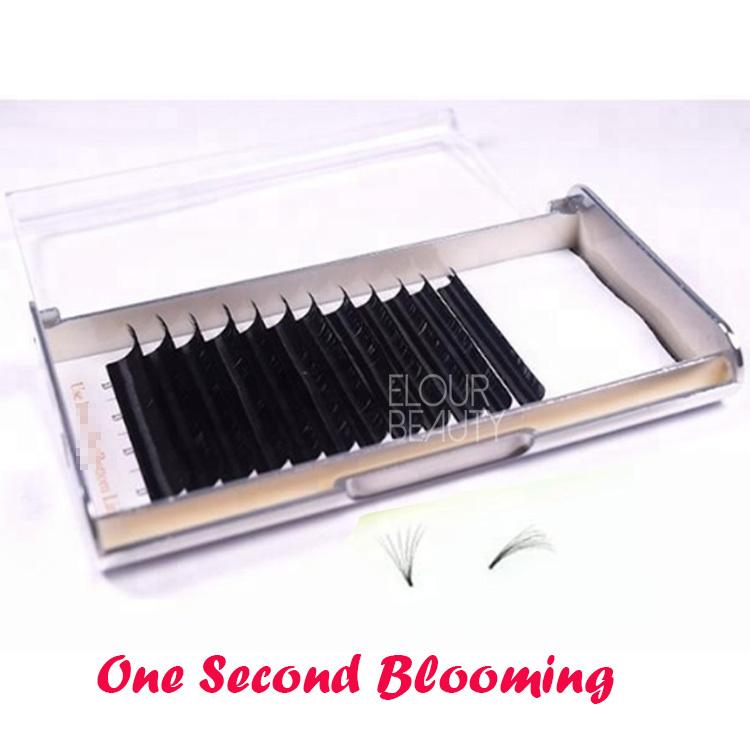 Elour volume eyelash extensions,have B,C,D,J,L curls in 0.03,0.05,0.07,0.10,0.12,0.15,0.18,0.20,0.25mm thickness 6-16mm length,6llines,12lines,16lines,18lines and 20 lines per tray as need.Our materials are imported from Korean,the soft PBT materials,environmental protective,no harm to eyes and healthy.And the Korean silk materials are soft,and long lasting,curl keeps great.And we can to 2mm thin glues by 100% handmade,quality is much better.Please have a try of our free samples of volume eyelash extensions,believe you will fall in love with them.Thank you. 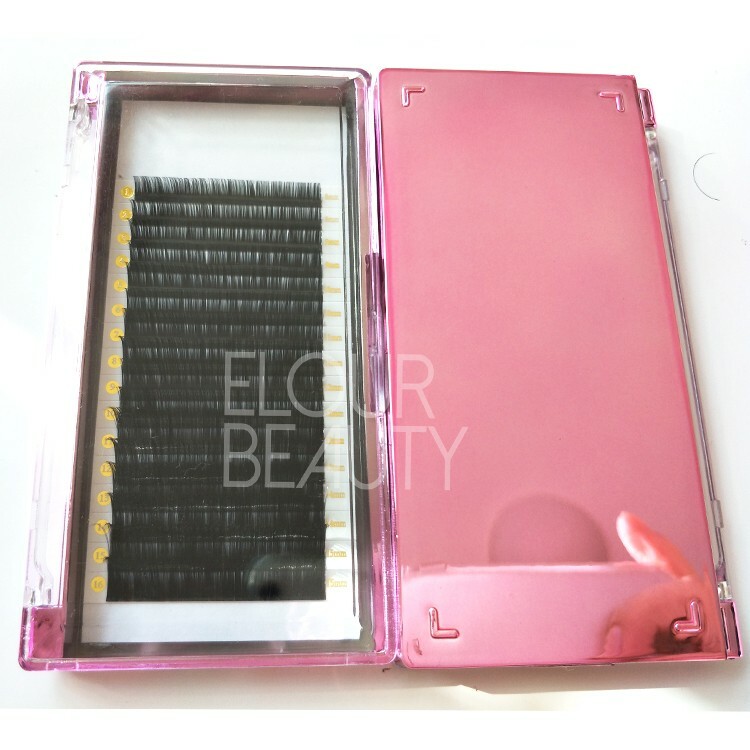 The volume lash extensions packed in pink lash boxes,16lines per boxes,private logo,and boxes color can do pink,purple,gold,silver,etc. 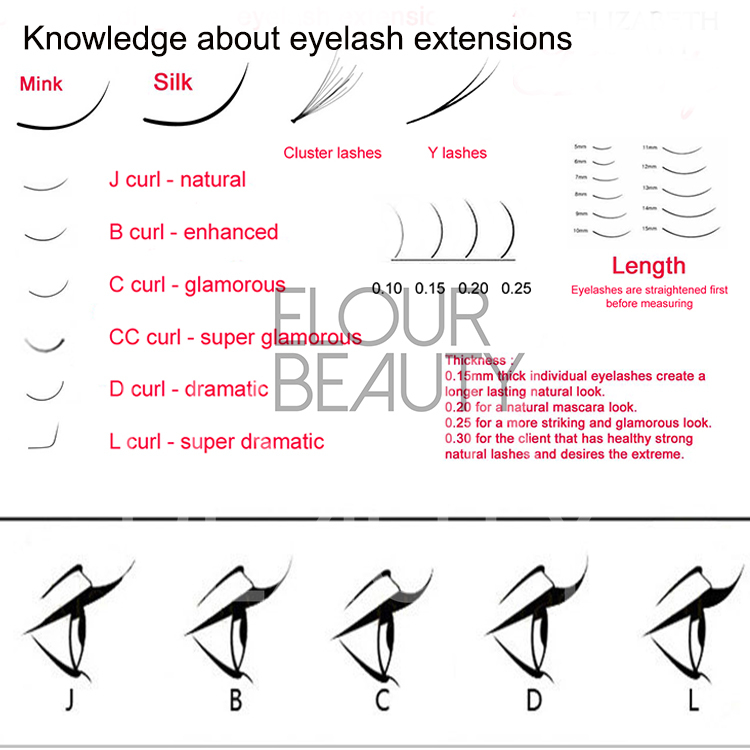 From front seeing of the volume lash extensions,each line is neat,curl is standard. 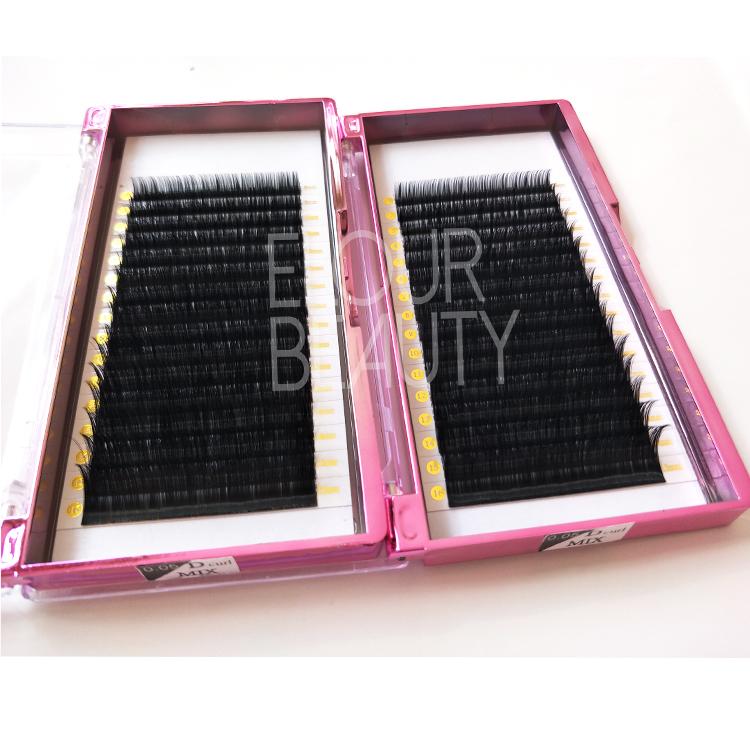 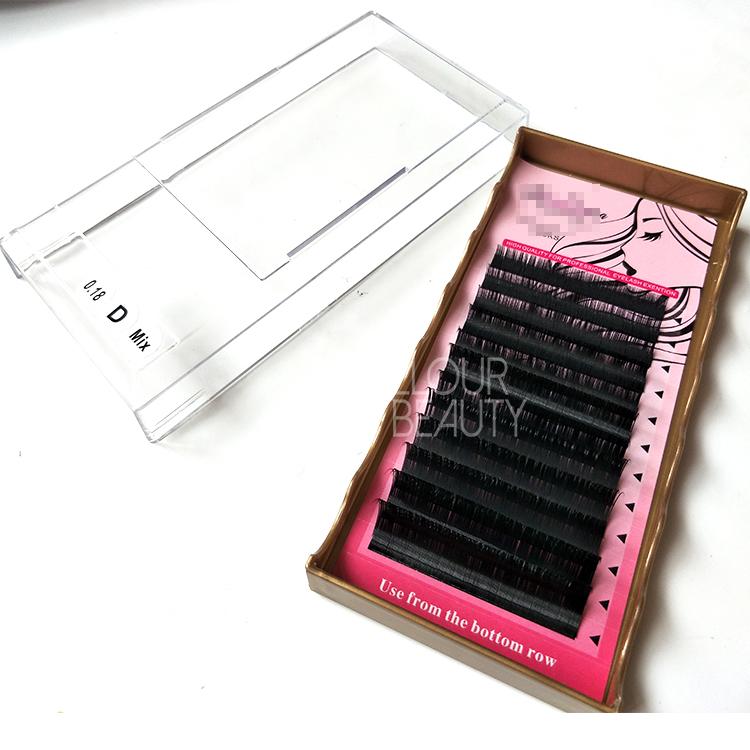 The two same tray of volume lash extensions,0.05mm D curl,mixed length as need. 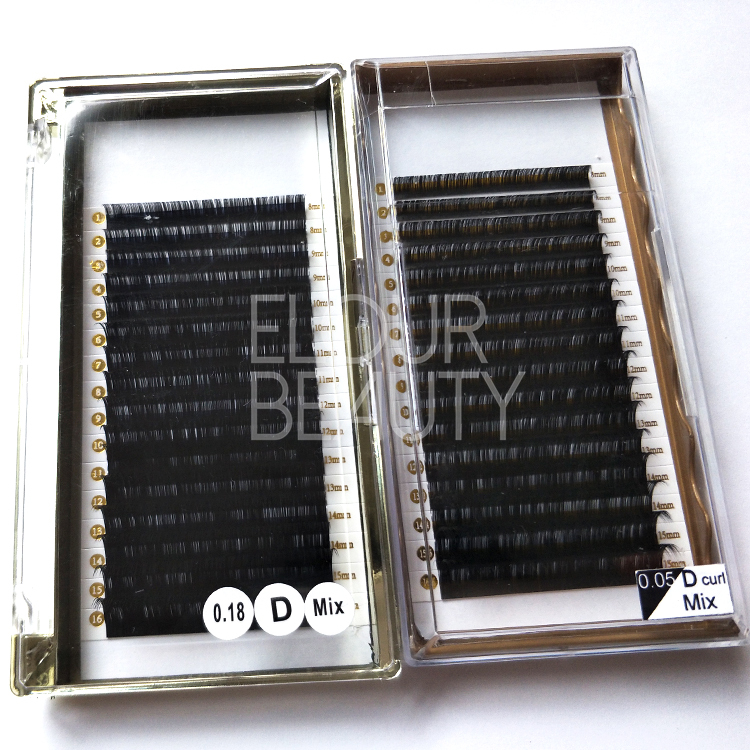 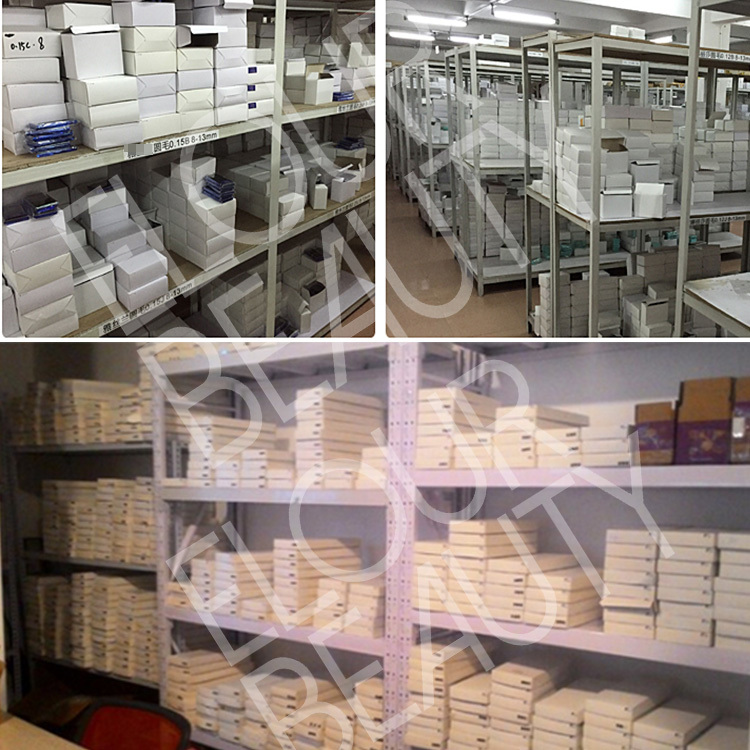 Extremly luxury and 100% handmade with thin 2mm glue stapes,so easy to appy for.